The staple mixed media ink StazOn just expanded with a brand new line of pigment inkpads. 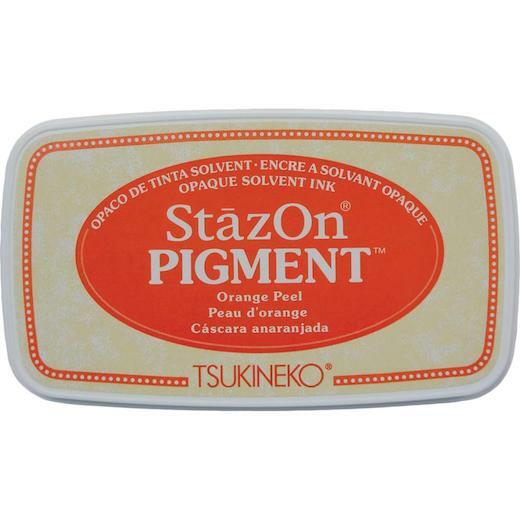 StazOn Pigment works on all the surfaces that the original StazOn does and comes in a range of vibrant opaque colours. StazOn Pigment inkpads have an all-new felt pad that produces crisp stamped images and the ink dries quickly on most surfaces. One 75 x 35mm ink pad.